It’s hard to believe that Season Two of “Heart to Heart with Anna” is coming to a close. There are only 3 weeks left in Season Two and then we’ll take a little hiatus to do some behind-the-scenes work in preparation for Season Three. There were many people who still believed in the show, however, and enough donations were garnered for us to move to BlogTalkRadio. This was a huge undertaking and couldn’t have been done without a lot of help from Callie Rickard and many of our Season One Guests. The move required that I learn something new — how to use Audacity in order to edit my shows. I had to take out all references to VoiceAmerica and all VoiceAmerica ads. Then I had to learn how to export the show as an MP3 and upload it to my studio. I also had to modify my commercials and my closing music. It sounds simple when I type it out here, but it was anything but simple! 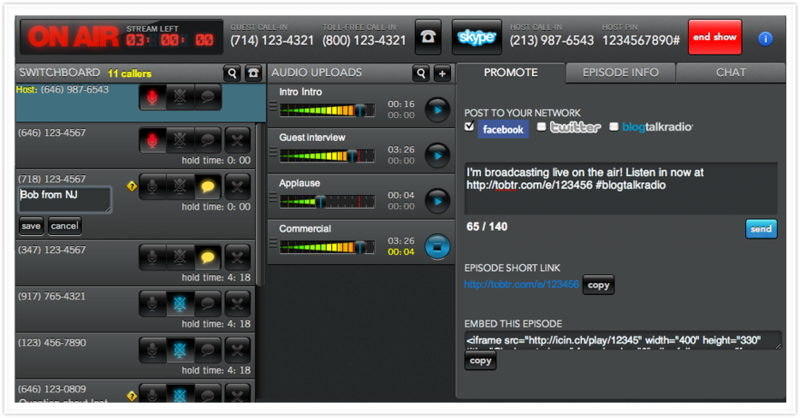 The next requirement was for Callie and me to learn how to use the BlogTalkRadio studio. BlogTalkRadio has some really good tutorials and we were able to learn what to do fairly quickly. Because all of this happened well after the time I had made plans to accompany my husband to a professional conference in Vienna, Callie came to my rescue and aired the first 4 shows for me. She learned how to take callers, open the chat room and she did a great job! In order to try to get all of Season One moved to BlogTalkRadio as quickly as possible, we aired shows on Tuesdays and Thursdays until all 15 shows were in the Archives. Then it was time to start Season Two. The theme for Season One was “You are Not Alone” and the theme for Season Two has been “There is Hope!” We’ve really enjoyed putting together shows that demonstrate how much hope there is for babies born today with a congenital heart defect. There have been some challenges with Guests being unable to make it on the show at the last minute, but our angels have been ever at our side and amazing Guests seemed to always be waiting in the wings. Callie created a brand new logo for Season Two — which involved the entire heart community! She came up with a lot of logos and I picked my favorites and then we posted them on Facebook. Members of the heart community voted and talked about why they liked certain logos more than others. It was interesting to see how some logos affected people. I loved them all so I was happy to let my Listeners choose the logo! I’m not sure if we’re going to change the logo again. I’d like to know what my Listeners and Guests think about having a new logo for each Season. The theme for Season Three is “Finding Your Voice” and I’m really excited about what kind of shows we can have based on that theme. Please write to me at Anna@HeartToHeartWithAnna.com if you would like to suggest a show or offer to be a Guest. You can also fill out the form on the website (go to the tab “Be on the Show”). Right now we are looking at having some authors, a music therapist and parents of adults with CHDs talking about how they had to find their voices again after their children grew up. Those are just a few of the topics we’ll be covering! Did you know that you could “find your voice” with “Heart to Heart with Anna” in a variety of ways? First of all, you can request being a Guest on our show! The second way you can find your voice is by submitting an article for our newsletter. 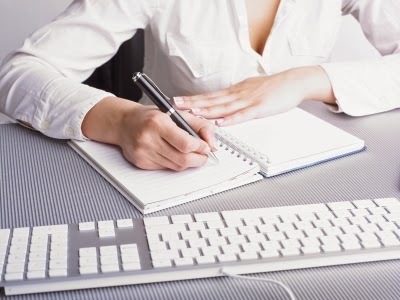 The third way to find your voice is to offer to be a Guest Blogger or by writing a comment on our blog. There are so many ways you can find your voice with “Heart to Heart with Anna”!